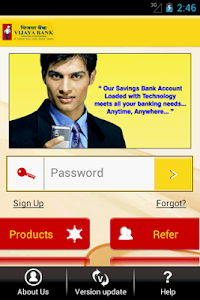 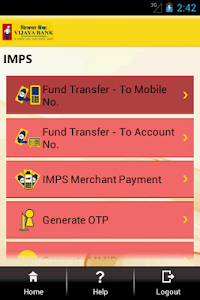 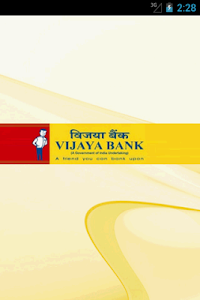 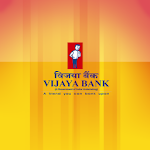 Vijaya Bank offers ‘’mPay’’ solution the next generation mobile banking service. 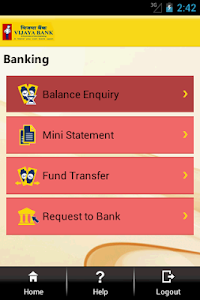 We aim to be the Bank in the customers pocket with a whole new and exciting range of services and features; taking complete advantage of the latest technology in the market. 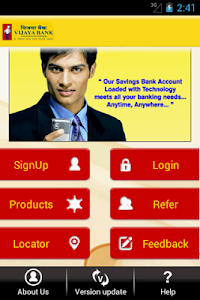 Besides the application, SMS Banking and USSD channels are supported. 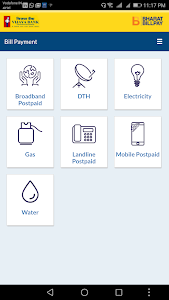 Enabled Bharat Bill Payment System for all VMobile Customers. 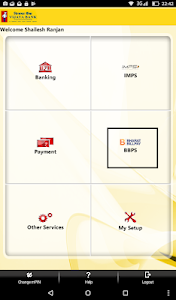 Now Customers can pay their Utility Bill payment using BBPS Platform.